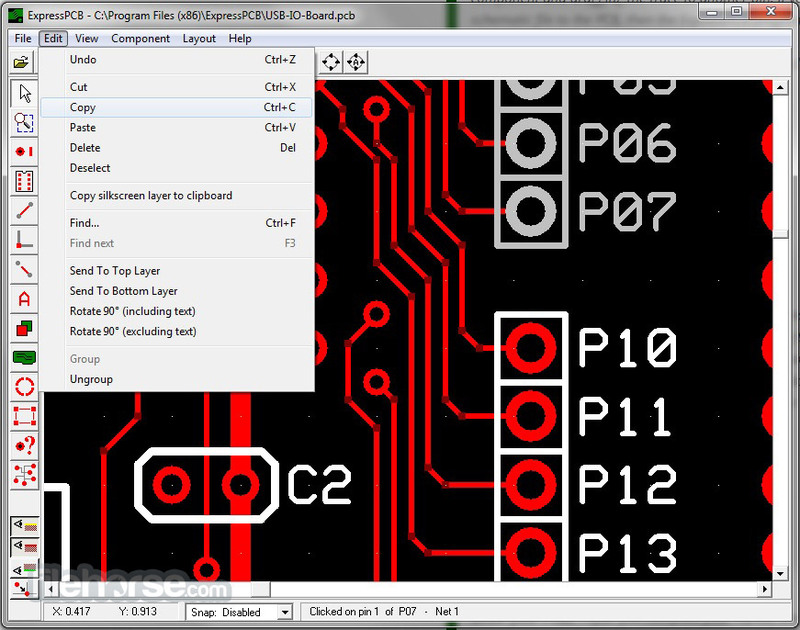 ExpressPCB software is a snap to learn and use. 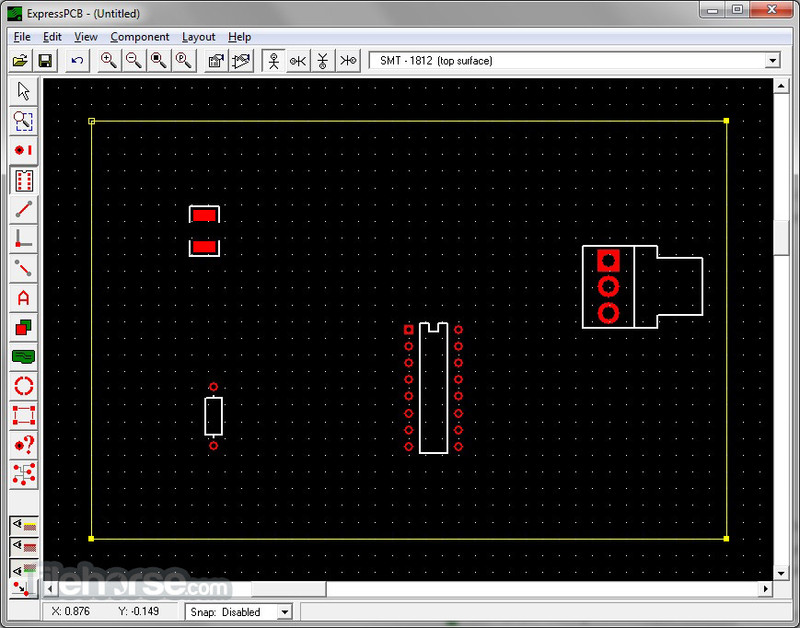 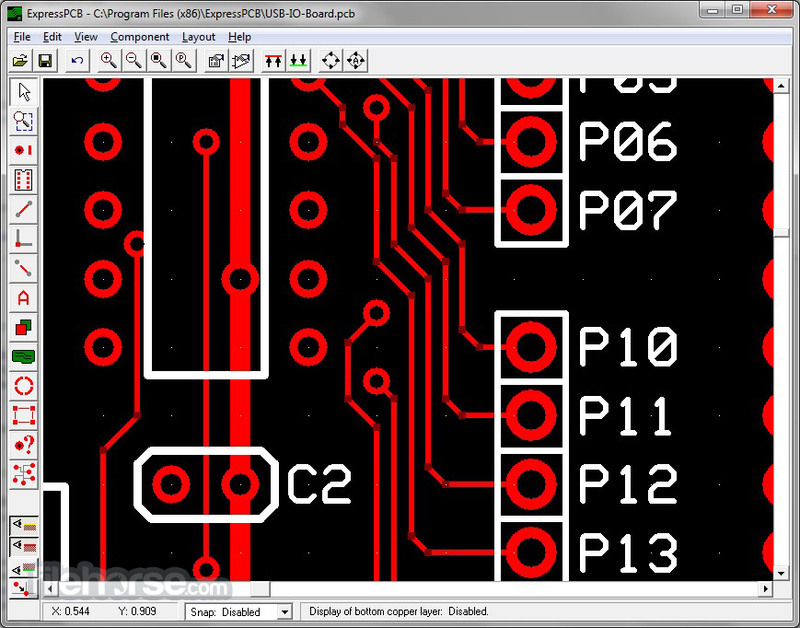 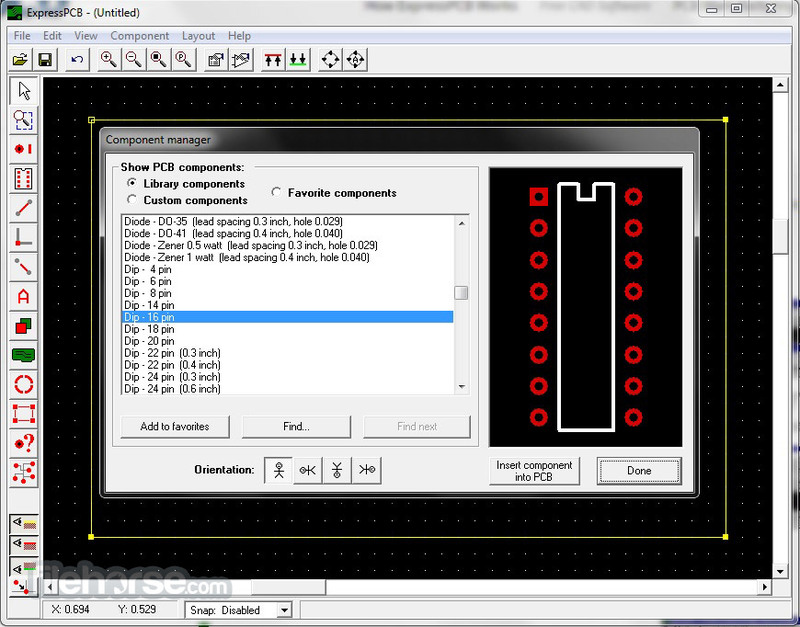 For the first time, designing circuit boards is simple for the beginner and efficient for the professional. 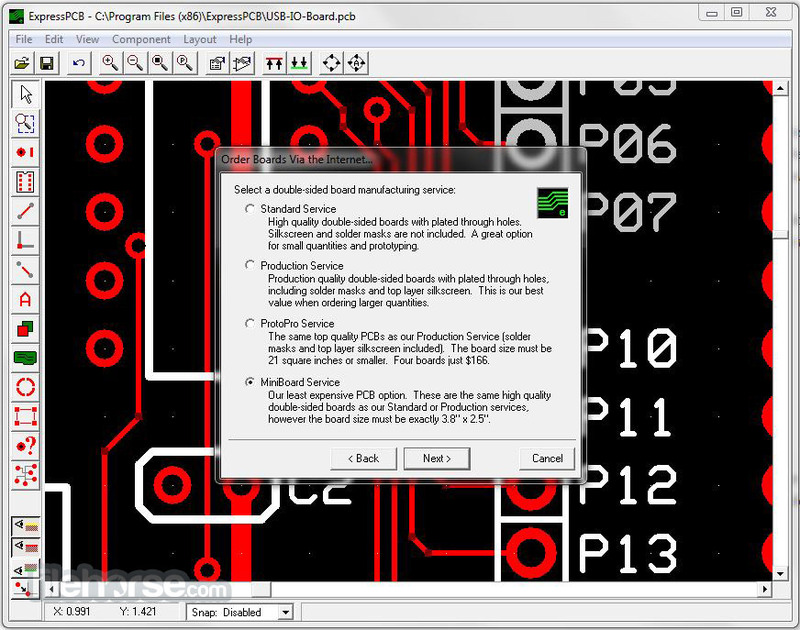 ExpressPCB is a CAD (computer aided design) free program designed to help you create layouts for printed circuit boardson your Windows PC.